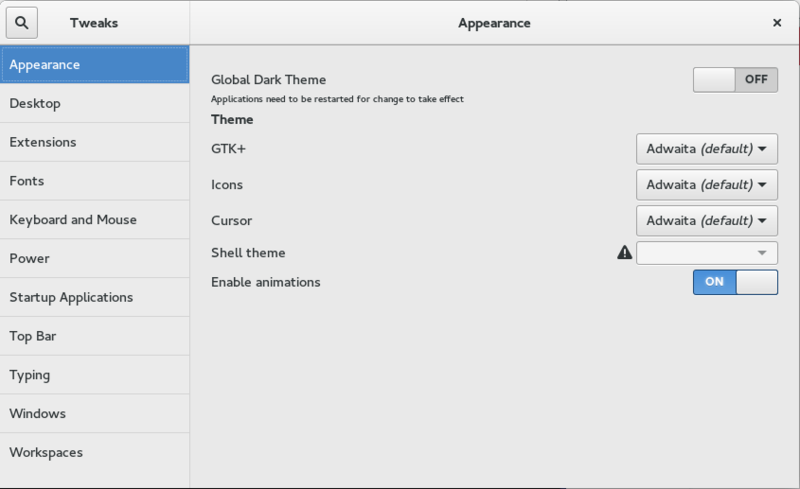 Gnome Tweak Tool is an essential application that should be installed by most Fedora users. Gnome Tweak Tool contains important tool to tweak and customize the Fedora system. You can do many things such as change icon and theme, manage startup applications and many others.